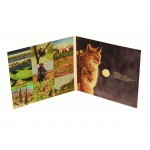 CD/DVD Promotional Packaging from Magellan World will make your first impression count. When spending time getting your content perfect, producing your ideal Promotional Packaging will bring your final product and look together to provide a great impression to your client. Promotional CDs/DVDs are a specialty here at Magellan, we have over 20 years experience and can help to ensure that your DVD/CD‘s arepresented in the most appropriate promotional packaging. We have a wide range Promotional CD Packaging Solutions for your company, contact us today to make your Printed DVD Packaging Solution a reality. 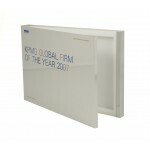 Custom DVD Presentation Box for Braun was produced to house a branded and duplicated DVD with a bran.. 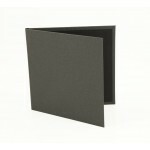 Promotional CD Packaging for Natura has a full colour print folding design, with a hook to secure a .. 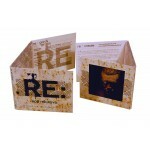 Promotional CD Packaging for Tigrent has 4 flaps each containing a CD, these then fold to fit perfec.. Promotional CD Packaging for Bob Holroyd.. Promotional DVD Packaging for Elite Pro contains a custom printed display cover and an information b.. 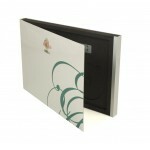 Promotional DVD Packaging for KillGerm contains a printed display sleeve with an instruction manual ..